With an average monthly sale of 18,755 units*, the Maruti Swift has been the best-selling B1-segment hatchback. Its funky exterior and well-sorted dynamics also make it quite popular among the car enthusiasts, who often lend the hatchback a personal touch through various customisations. Since the launch of the first-gen Swift in 2005, the car has been a favourite in the local car-tuning circles. This is owing to the easy availability of parts, reliable mechanicals, and cheap spares. 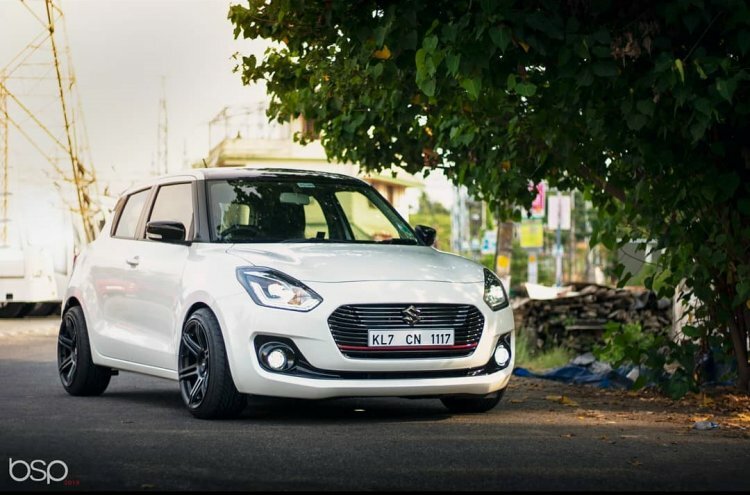 Seen above is a slammed Maruti Swift that carries a handful of minor visual updates that successfully lend it a hotter look. With an average monthly sale of 1,545 units*, the VW Polo hasn't been doing too well on the sales charts. The car enthusiasts and the customizers, however, just love this European hatchback. Thanks to powerful engines (in GT trims) and excellent dynamics, the Polo is hands down a driver's car. Moreover, its clean design and easy availability of performance parts make it a favourite of the car modification gurus. 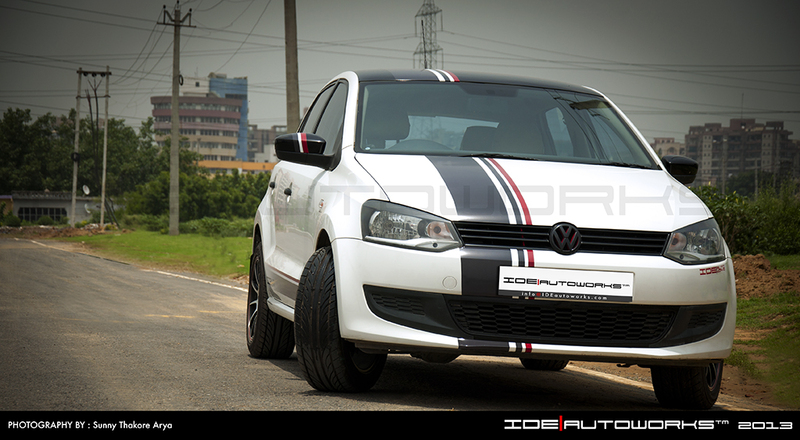 The image above shows a customised Polo by IDE Autoworks that looks hotter than the regular version due to the various minor modifications it carries. These include racing stripes, new wheels shod with lower profile rubber, contrasting black roof, and blacked-out badges. With an average monthly sale of 213 units*, the sales performance of the Octavia has been pretty lacklustre. This is mainly due to the general disinterest of the car buyers in D1-segment sedans and the slight premium that the Octy commands over its immediate rivals. In the car-tuning circles, however, the Skoda Octavia is among the most popular cars. The easy availability of performance parts and the clean design make it quite easy to modify the sedan to look hotter and drive better. 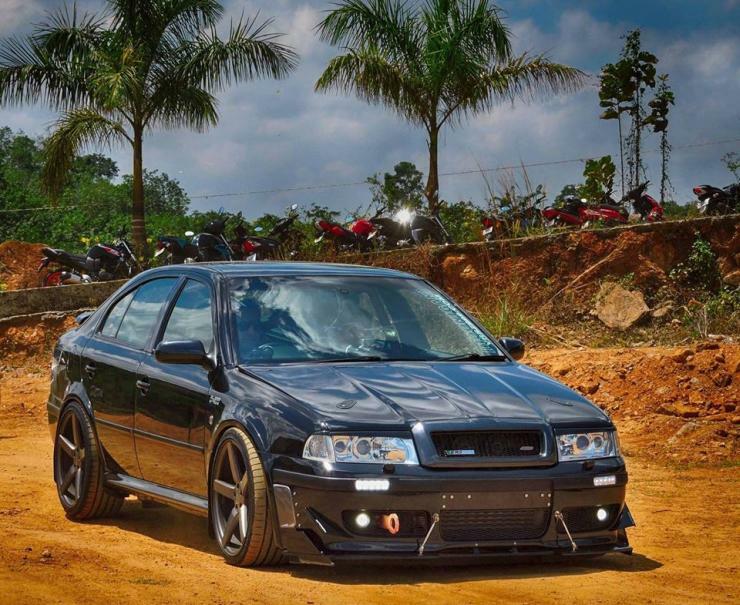 Seen above is a performance-tuned Mk1 Skoda Octavia vRS that features a sporty body kit, gloss black paint and stylish five-spoke spoke rims shod with low profile tires. 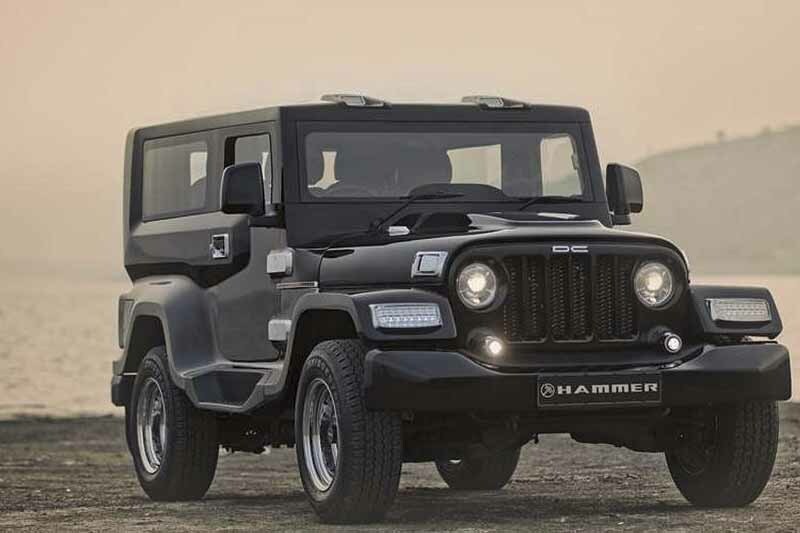 The Thar is the latest version of the company's traditional lifestyle SUV. With a monthly sales average of 502 units (between August-December 2018), the Thar has been quite popular among the off-road enthusiasts and the old-school Jeep fans. Seen above is a modified Mahindra Thar by Indian design guru Dilip Chhabria's DC Design. It retains most of the lines of the original model but gets a host of minor updates that make it look a tad more modern and even a bit meaner. 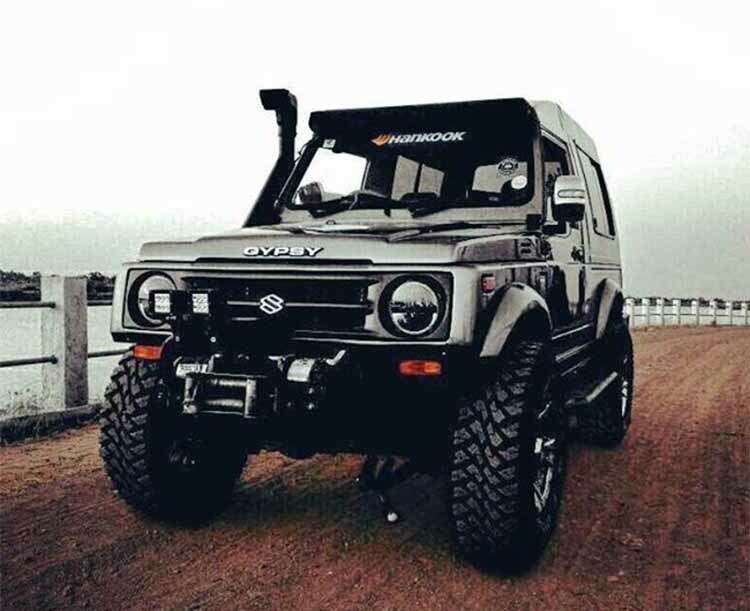 While the Maruti Gypsy has been taken off the shelves, it is unarguably the most iconic off-road-ready small lifestyle SUV around. 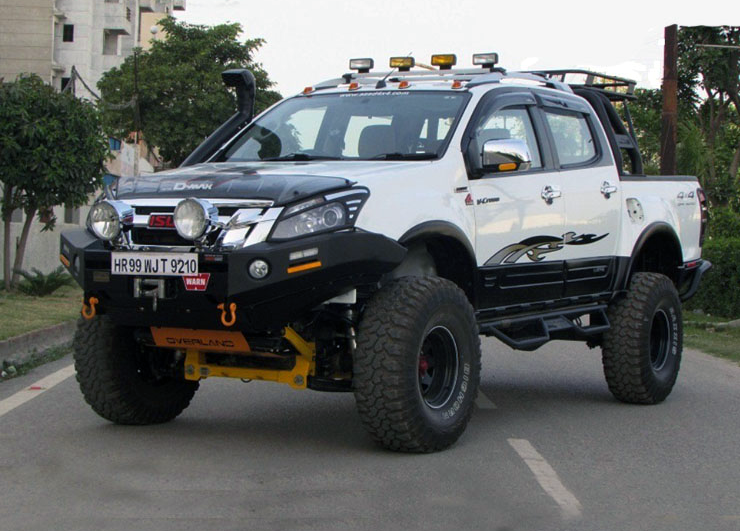 The rugged off-roader has been a hot favourite of the off-road enthusiasts and car customizers. The Gypsy can be easily made to look bolder and more masculine, which is owing to its clean design and simple construction. The above SUV is easily among the hottest versions we've ever laid our eyes on. It features bigger wheels, a raised suspension, a snorkel, and roof-mounted LED light bar, among many other updates. On sale at an ex-showroom price of INR 8.20 lakh, the Force Gurkha is among the most affordable yet the most capable off-roaders you can buy. That said, it's not too popular, which is mostly due to the poor fit and finish and unreliable after sales network. In spite of these drawbacks, however, its Mercedes-sourced 2.2-litre oil-burner is grunty and ultra-reliable. Plus, many car customizers are known to have given it the G-Wagon treatment by exploiting the clean lines and a similarly boxy silhouette. 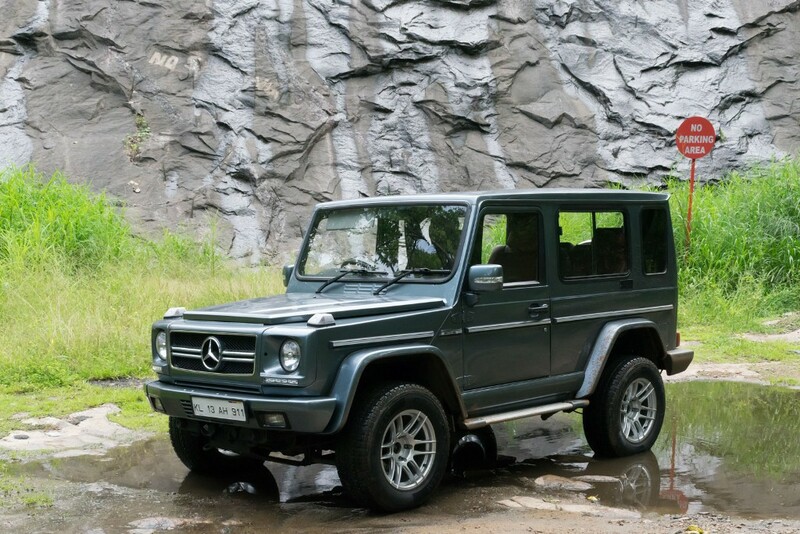 The one seen above gets a similar front fascia and various other minor updates that make it look a lot like the renowned luxury off-roader. The Isuzu D-Max V-Cross has been the highest-selling dual-cab lifestyle pick-up in India. While the V-Cross looks quite bold even in the stock avatar, there have been many modified versions that enjoy an even higher street cred. Seen above is one such example. It features bigger tires and a raised suspension, both of which give it a bold stance. Other mods include an off-road-spec bumper, a bug deflector, a snorkel, and additional lighting fixtures. With an average monthly sale of 1,649 units*, the Toyota Fortuner has been the highest-selling full-size SUV in the local car market. While the Fortuner enjoys sufficient road presence even in its stock avatar, there have been many owners who have gone for a customised look for a bolder appearance. 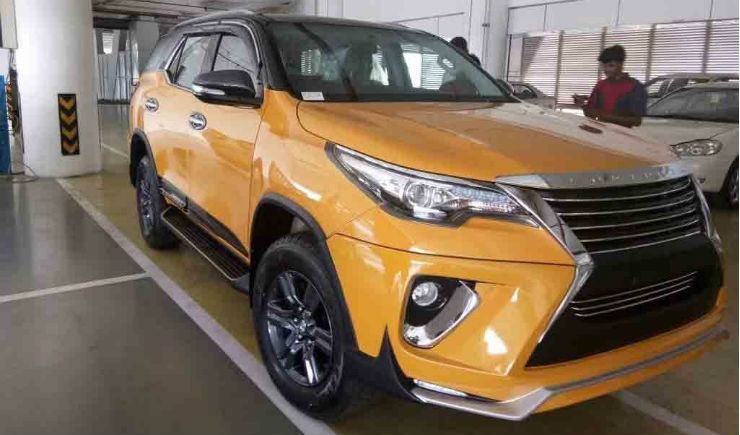 The yellow example here has been given a Lexus-like front-end, which makes the nose look sharper and hence, more attractive. The easy availability of custom parts and reliable mechanicals make the Toyota Fortuner highly mod-friendly.